At cobra plumbing Inglewood, customer care is our number 1 priority. 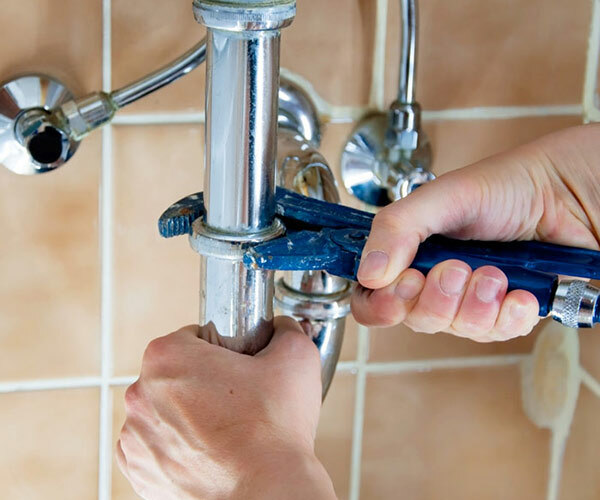 We are working day and night towards our motto to being the best commercial, residential and emergency plumbing service provider in Inglewood. We respect the need and time of our customer. We can understand their busy schedule. 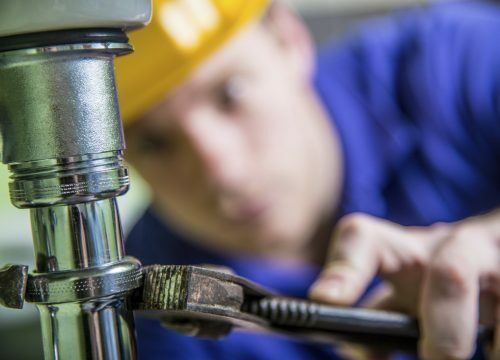 It is difficult for you to take some time for plumbing services. You cannot wait for the plumbers if they do not show up on the given time. 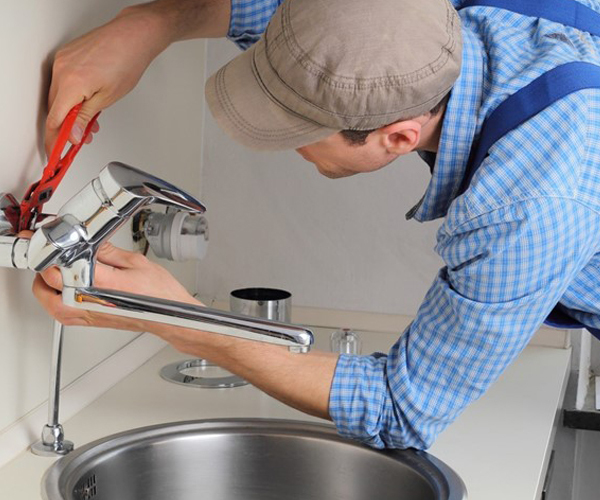 Cobra plumbing Inglewood’s plumbers are always on time and finish their work within given period. 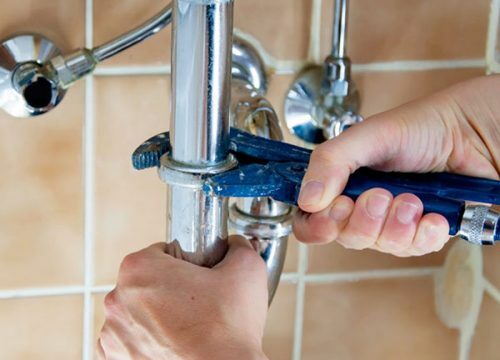 We also offer plumbing services on weekends. 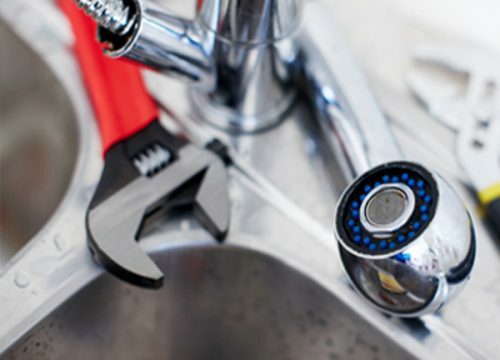 Cobra plumbing Inglewood is always looking for the latest plumbing solutions, reliable plumbing ideas and productive relationships in the plumbing industry. Our company would like to show how long-lasting our plumbing services as compared to other plumbing companies. Our vision is to go beyond the customer expectations and needs while nourishing our plumbers with pride and the growth. To go beyond the expectations, struggle to lead, Cobra plumbing Inglewood working efficiently around the clock. Cobra plumbing Inglewood plumbing services speak by it.